Screening with "The Seafarers" short. Legendary director Stanley Kubrick made his feature debut with this allegorical drama about war. Four soldiers whose plane has crashed discover they're behind enemy lines in an unnamed country. Desperate to escape, they decide to build a raft and travel up the nearby river into allied country. However, their presence is discovered by a local woman who stumbles across them in the woods, and they learn that an enemy general is nearby, determined to flush them out. 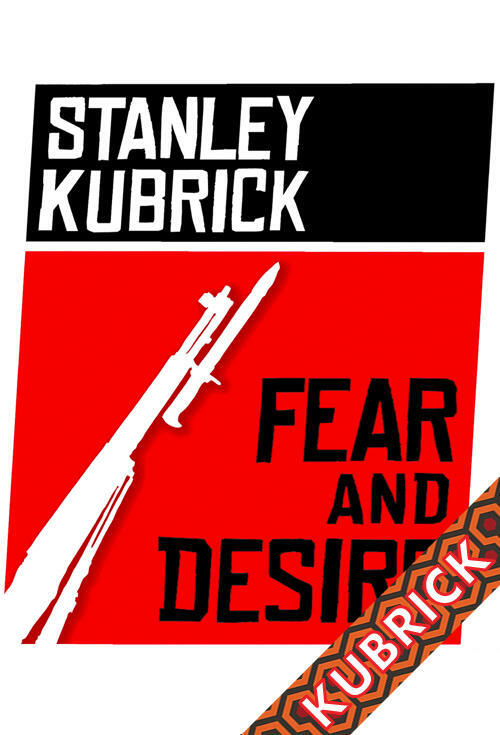 Stanley Kubrick served as producer, director, screenwriter, editor, and cinematographer on Fear and Desire, which he made on a budget of only $40,000. One of the soldiers was played by Paul Mazursky, who later went on to a distinguished directorial career of his own. Kubrick displayed little enthusiasm for his debut feature later in his career, and is said to have attempted to prevent it from being screened on several occasions.